Michael and Stephanie set the tone for an amazing evening with your partner and put a TWIST on your Valentine’s Day! 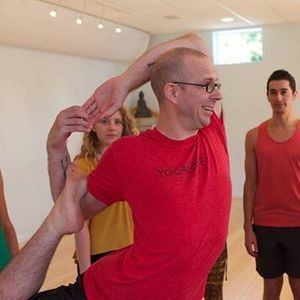 Come explore playfulness and buoyancy that expands the traditional practices of yoga into the realm of relationship and authentic connection with others. We will release stress and tension while guiding, honoring and receiving support from each other. 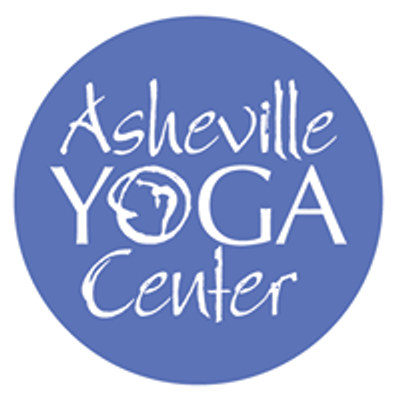 This gentle soulful class is perfect for yogis, new or seasoned, who want to connect to others in a revitalizing, safe and uplifting way. Sometimes having someone assisting takes us deeper into ourselves and our own discovery of yoga.